Navigate to ‘Settings’ > ‘General’ in the admin panel, and change the ‘Site Title (Name)’, ‘Tagline (Description)’, and the time zone. Configuring the time zone can further contribute to the scheduling of posts, and the display of correct time of publishing under your posts. 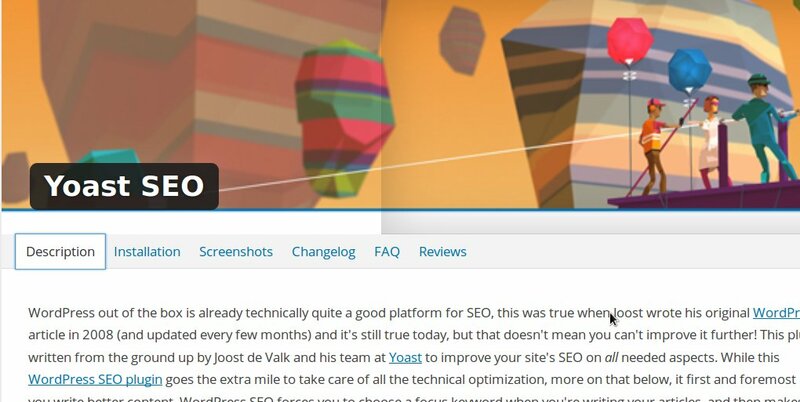 Navigate to ‘Settings’ > ‘Permalinks’ and change the default URL structure of your WordPress site to a search engine friendly option. The suggested practice for a blog is to use “Day and Name” or “Post Name” style. Permalink is important to SEO your WordPress Blog. Navigate to ‘Settings’ > ‘Reading’ options and choose what type of homepage you want to have. 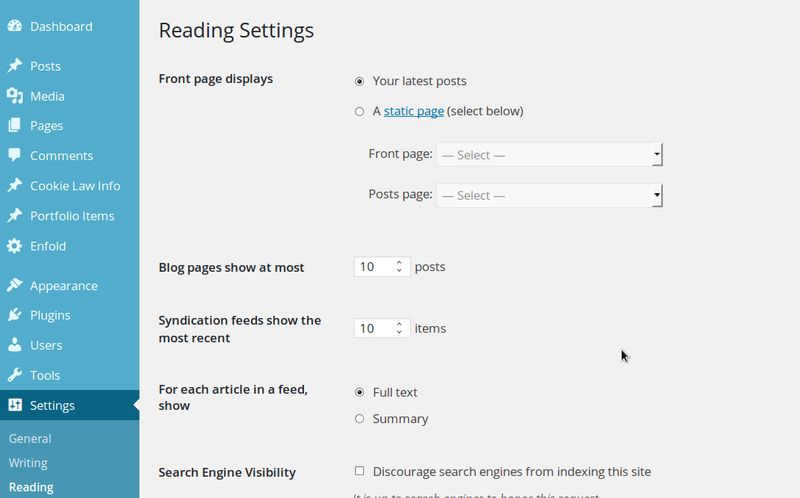 You can either choose the ‘static page’ option which you’ll have to design by yourself or the ‘latest posts’ option which in return will display the most recent posts of your site on the homepage. Navigate to ‘Appearance’ > ‘Themes’ and install the theme of your choice, either from the free themes directory of WP or the premium sites. Also delete the themes which you’re not using to save the server space. 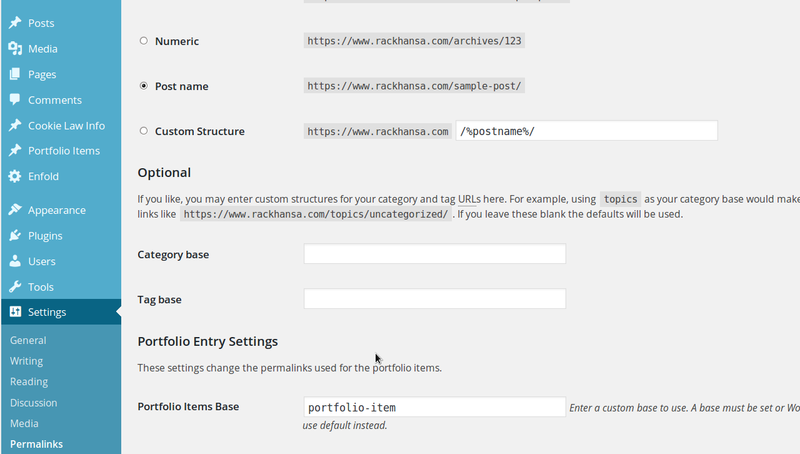 Step by step tutorial: How to install a WordPress Theme. Cache plugins can help speed up the site and optimize it for better performance. It’s also a good SEO practice. For this purpose, you can install either W3 Total Cache or WP Super Cache. WordPress can be vulnerable to hacking attempts, so it’s better to use a security plugin like Sucuri from the beginning. There are bots on the internet which can make false login attempts and spam comments on your site. Instead of removing fake accounts and comments one by one, it’s better to use an anti-spam plugin such as Akismet or Antispam Bee. To get traffic on your site, it’s important to be listed in the search engine results. And for that, the content on your site needs to be tweaked accordingly. 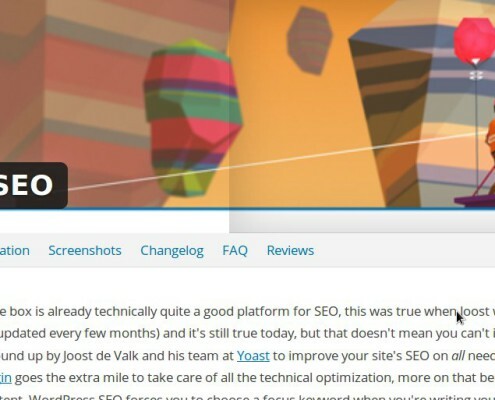 WordPress SEO Plugin by Yoast is one of the top SEO plugins which helps the site admins to configure their site to make it reachable to the search engines. Such plugins don’t boost the site traffic automatically but provide many tools to begin with. Generating XML Site Map of the site content is the first thing you can do after installing this plugin. Make sure that you use some backup plugin to backup all the content of your site to prevent any possible threat. These are some basic measures you should undertake but there’s much more to optimize your site and you can learn it with the passage of time. Last but not the least: the WordPress installation is not too difficult. If you just implement what is written above, you will definitely learn how to cope with it.